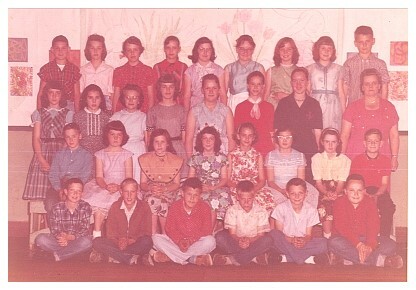 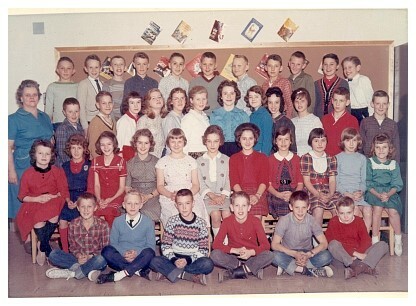 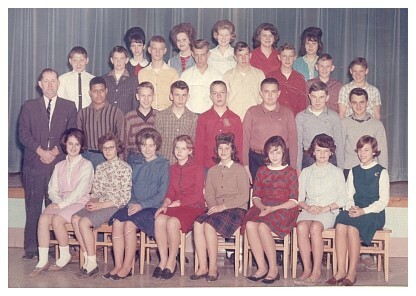 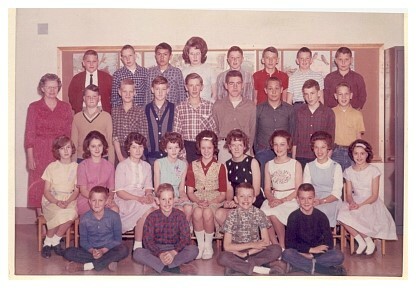 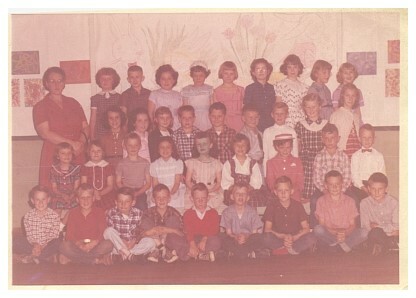 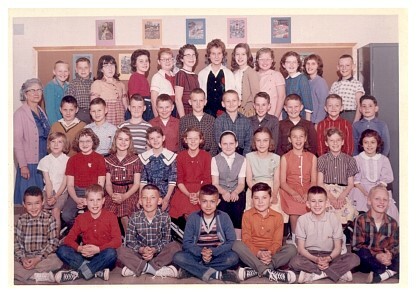 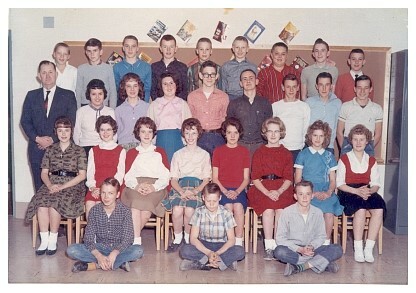 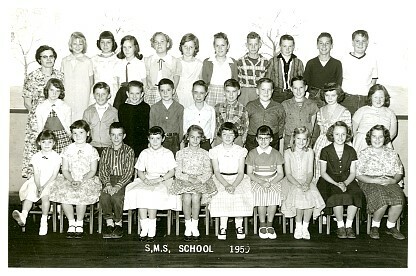 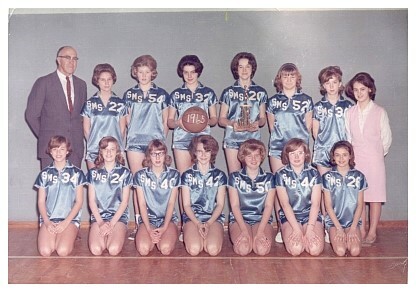 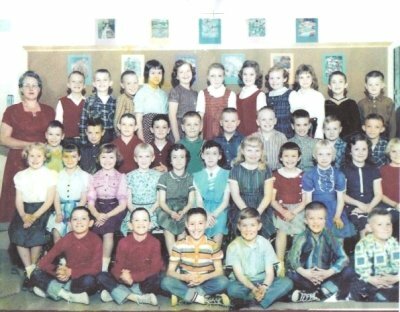 Here are a group of pictures from Soldiers Memorial School when it was located on the highway between Tazewell and New Tazewell and after the new building was built in 1962 and it became Soldiers Memorial Middle School. 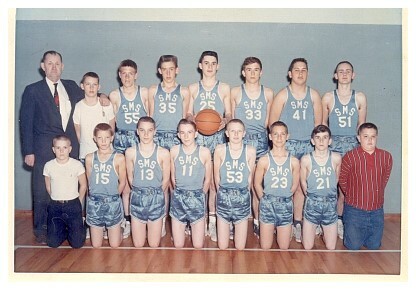 1963 8th Grade SMS Boys Basketball - Back row - left to right - G.Ted Lynch Coach, John Davis, Leroy Epperson, ?, Bob Fugate, Sam McCullough, Bill Smith, Danny Beeler, Front row - left to right - James Heatherly, Mgr. 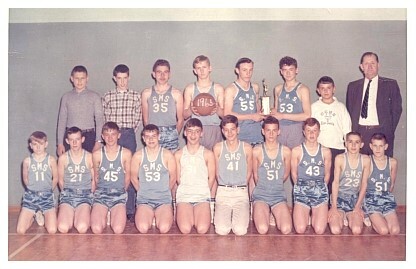 , David Hill, Alvin Duncan, Charlie Neal, Jimmy Bull, Bob Fannon, Leon Barnard, Joe Payne, Mgr.